Velvet Revolver has just leaked their performance of “Slither” which comes off their upcoming DVD, Live In Houston, hitting stores on November 16th. Filmed in 2005, the concert captures the band touring in support of their award winning debut album, Contraband. The full length tracks are intercut with brief interviews with the band members talking about how Velvet Revolver came to be. The setlist focuses on Contraband, but also includes cover versions of tracks by Guns ‘n’ Roses and Stone Temple Pilots highlighting the history of the group members. 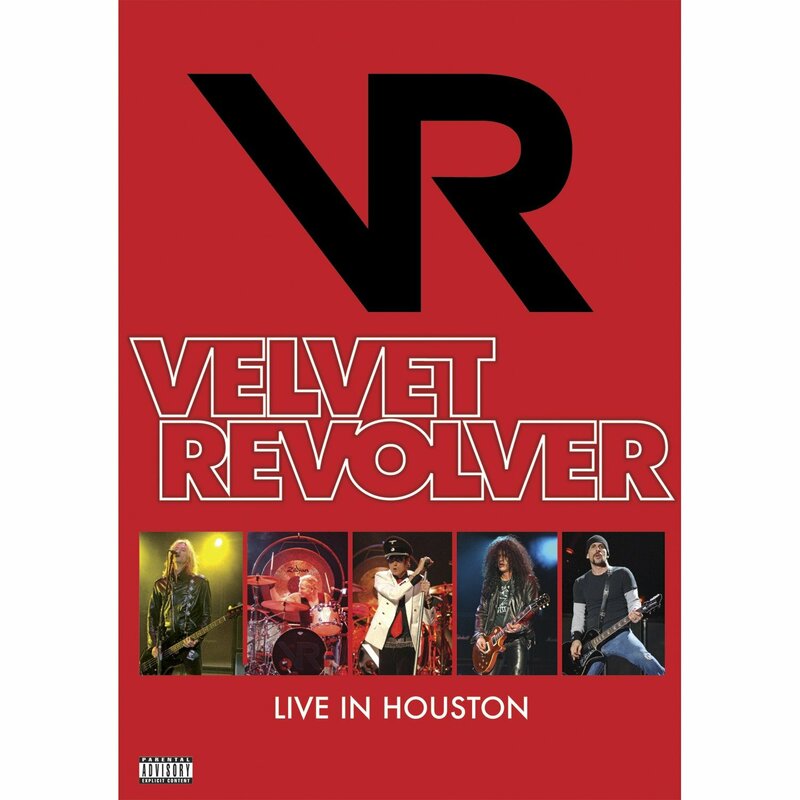 Live in Houston features the original Velvet Revolver line-up of vocalist Scott Weiland, lead guitarist Slash, bassist/vocalist Duff McKagan, drummer Matt Sorum, and rhythm guitarist Dave Kushner.